Category: Sequels, Prequels, and Remakes. Oh My! If this rumor is true (and it could be), then it’s just is not right. 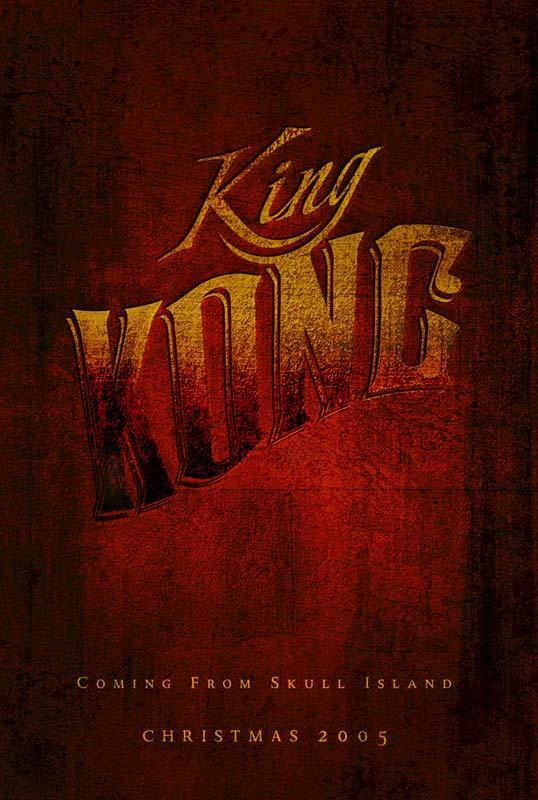 Mon May 29, 5:40 AM ETHONG KONG (AFP) – Hong Kong action star Donnie Yen is set to lead in the Hollywood remake of Japanese classic The Seven Samurai, alongside George Clooney and Chinese starlet Zhang Ziyi, a film company said. Yen, 43-year-old actor, director and action choreographer, has starred in over 40 films, including Blade II, Seven Swords and Zhang Yimou’s Hero. 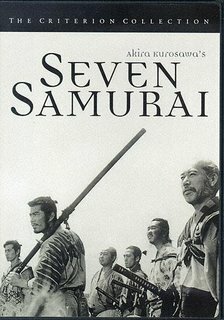 The Seven Samurai tells a story of seven Samurai heroes’ who battle with 40 bandits who try to control and constantly attack a small village. This makes me cringe. Harvey Weinstein, I expect better choices from you. Apparently, because the original The Seven Samurai is black and white AND has subtitles, it is worthy of some minor updating. AKA CGI-affects and a $100-million budget. If you haven’t seen The Seven Samurai, it is Japanese filmmaking at it’s finest. I will admit that the picture moves VERY slow. But each shot is beautiful, with strong artistic merit and every character, no matter how small a role, is vital to films dramatic, action-packed conclusion. See it, please. TCM airs it regularly. Fortunately, the world renowned Asian actor George Clooney would star in the remake as Kambei, the head Samurai, you know, to add to the film’s authenticity. Yes. This will be a great success. Author JoannaPosted on June 11, 2006 March 7, 2011 Categories Sequels, Prequels, and Remakes. 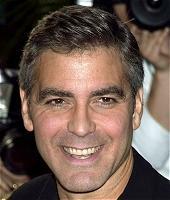 Oh My!Tags George Clooney, Seven SamuraiLeave a comment on No, No, NO! 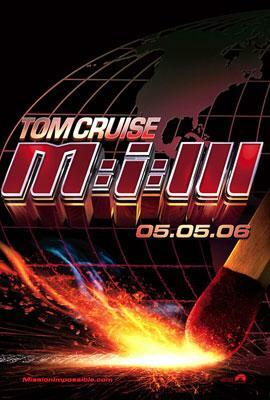 Mission: Impossible III earned the top box office spot this weekend, grossing an estimated $48 million. So how is this a box office failure? Considering that M:I III was made for $135 million and was expected to earn over $60 million, the first summer blockbuster of the season was a box office miss. This has caused critics and ordinary people like myself to ask the a very big question. Have the Adventures of TomKat caused the collapse of Hollywood’s biggest star? Public persona has always played an important role in determining a movie’s success. In the late 1930’s Katharine Hepburn was labeled “box-office poison” which practically destroyed her career. For today’s Hollywood, public persona, often reflected through the lens of the paparazzi camera, has become many celebrities cushion or death sentence. (Think Paris Hilton versus Tara Reid). In Tom Cruise’s case it probably did not help that he shared his ridiculous theories about religion and psychiatry while throwing in carefully executed moments of PDA. I think if his career has been affected by his behavior, then it’s his own fault. And maybe it just hasn’t occurred to critics and the media that their are some people who do not want to see a Tom Cruise movie, when all they have to do it open the latest issue of People. That’s my opinion. Here’s an New York Times article discussing it. Feel free to weigh in. The inevitable has happened. 15 years after Rocky V, Slyvester Stallone apparently needs more money, fame, glory, whatever, and has decided to produce, direct, star in yet another Rocky movie. This is further proof the Stallone is not really talented, not really creative, and not really worth my time. (Yet, I am going to complain for the next 2 paragraphs.) I’ll give Mel Gibson or Tom Cruise more acting/directing/obnoxious/creative crediblity than Stallone any day. But, this Rocky will be different. Instead of “going the distance” and repeatedly screaming “Adrian!” like Rocky Balboa did in the original and then becoming a legendary boxer (or whatever he became after the third movie), this movie focuses on something to humanize the sports hero. 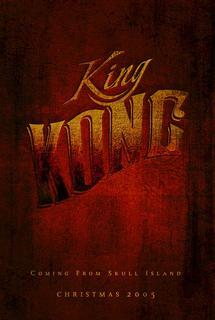 It deals with Rocky’s life as he is aging and widowed. 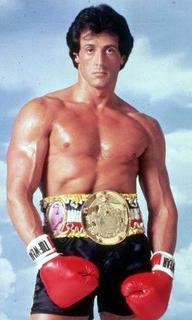 (How can there be a Rocky movie without Adrian? That was the only good part about the original.) He is reluctant to get back into in the ring but he feels he has to compete in order to clear his heavy mind. Wow. I smell crap a brewing. And shouldn’t Rocky have like a brain defect at this point in his boxing career?